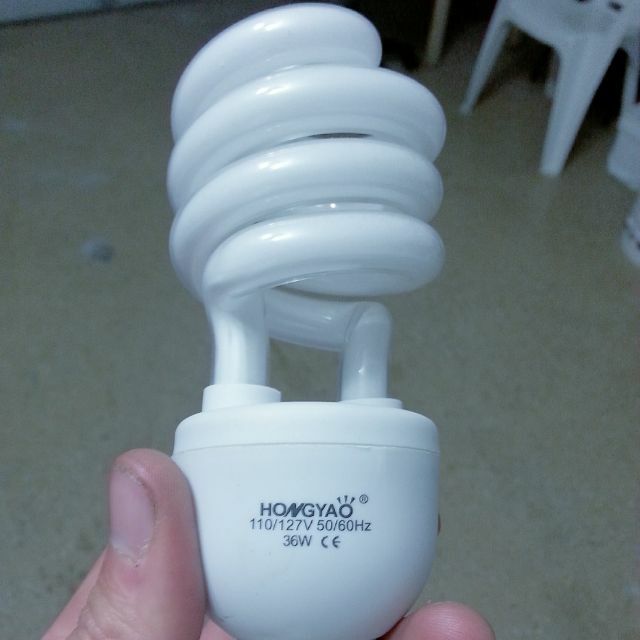 Here is a Hongyao 36 watt 6500 K CFL bulb. mmmm.... Chinese not-UL-listed goodness. I wouldn't trust it farther than I could throw it. not very efficient it seems, either. 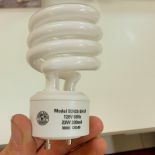 looks simply to be a 100w equivalent and it takes 36w? odd. I have a few of the cheapo no name ones as well and theyre also 6500k. 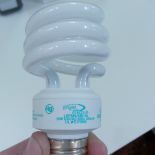 wonder if the phosphor design that they use is an older design and cheaper as well? 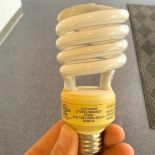 the ones I have all have a cheap, dreary and dingy look to them. 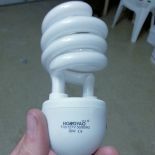 I like cfls but these kind are fire hazards.